For the next installment of my 2016 Year-In-Review, here’s a look at my favorite video games of the year. 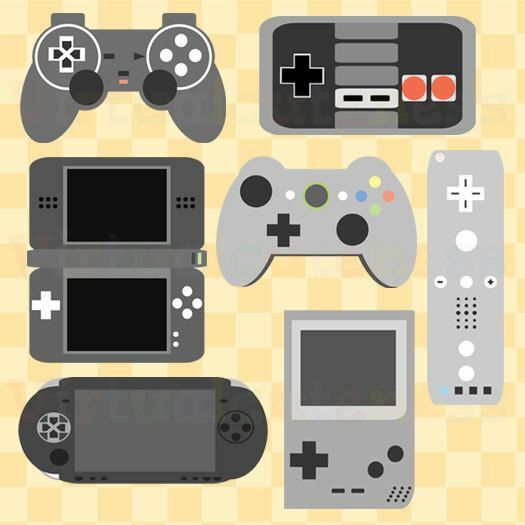 How does it compare to your list? 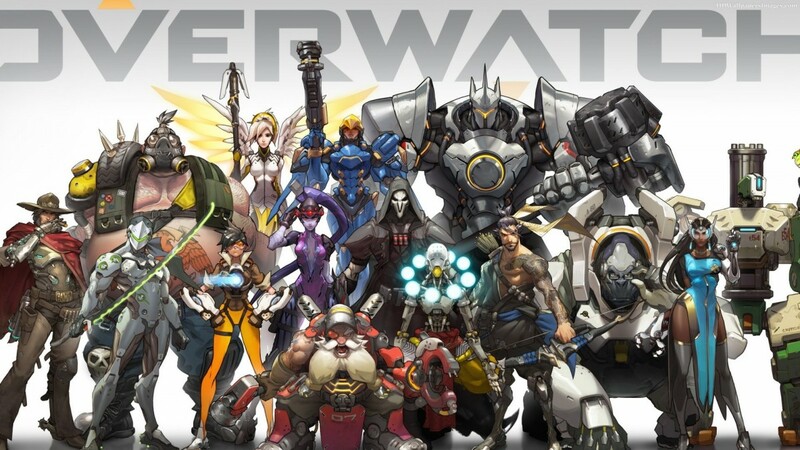 Blizzard’s expertly-made competitive hero shooter is probably the game I played the most in 2016, both with friends and solo, as it features an excellent blend of competitive gameplay hooks, positive reinforcement and casual appeal with some of the most well-crafted characters this generation; as is expected from the developer, who is known especially for its attention to detail. 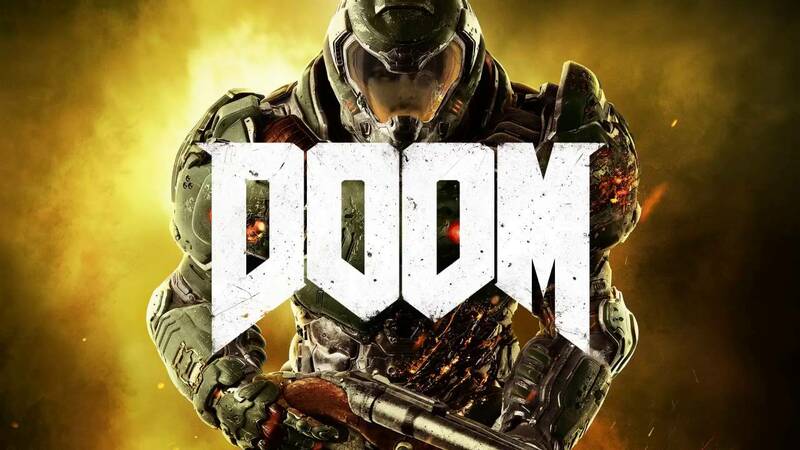 Developer id Software successfully reinvigorated this classic action-packed series in 2016, which is much more than a standard popcorn blockbuster game with its smart level design, fast-paced gameplay, fluidity of movement and surprisingly deep narrative, making it my favorite single-player first-person shooter campaign in years since probably another id property: Wolfenstein: The New Order. 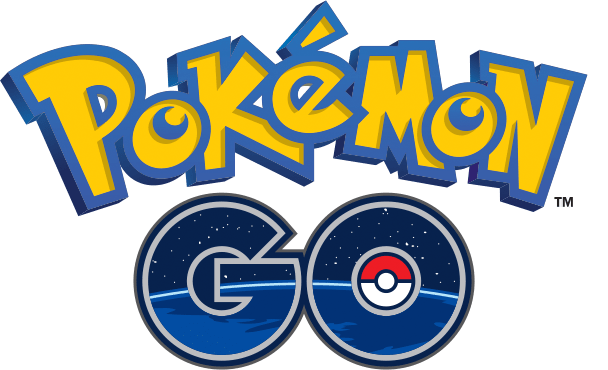 I’m not sure I can say much more than already has been said about 2016’s cultural phenomenon that was Pokémon Go: Niantic’s augmented reality mobile title took not just gamers but the world by storm after its summer release, and while admittedly it’s not the deepest game, it is severely addicting and caused millions to adventure to places they normally wouldn’t to collect all the cute creatures in the long-running franchise has to offer; including me, as I’ve sunk at least a hundred hours and still play to this day. 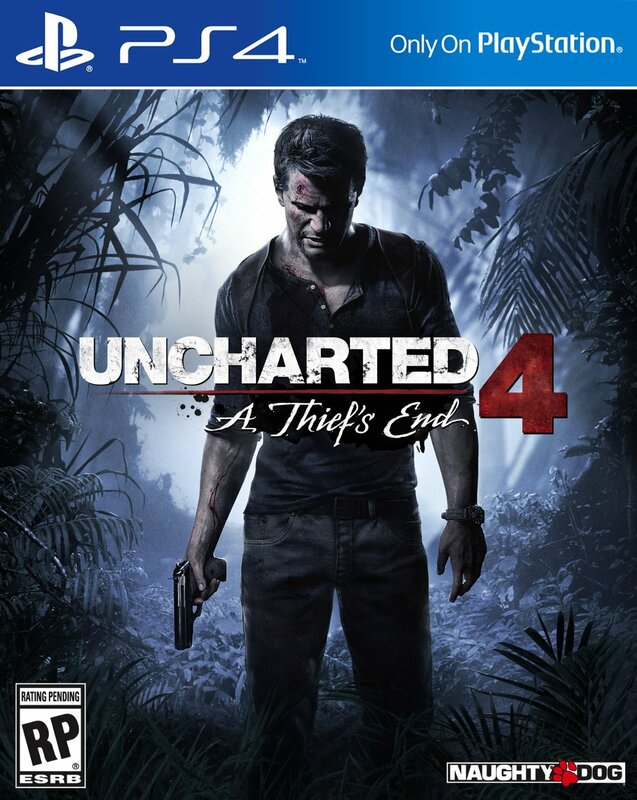 Naughty Dog’s epic conclusion to the Uncharted series is a technical marvel that expands on the swashbuckling, action-adventure gameplay by opening its level design and offering even more approaches to missions than its predecessors including a well-design stealth mechanic; Not to mention it’s the best-looking game I played in 2016, there were at least a half dozen times I stopped to take in the scenery, and it nails the landing on a story following its most-beloved characters that fans have known for years. 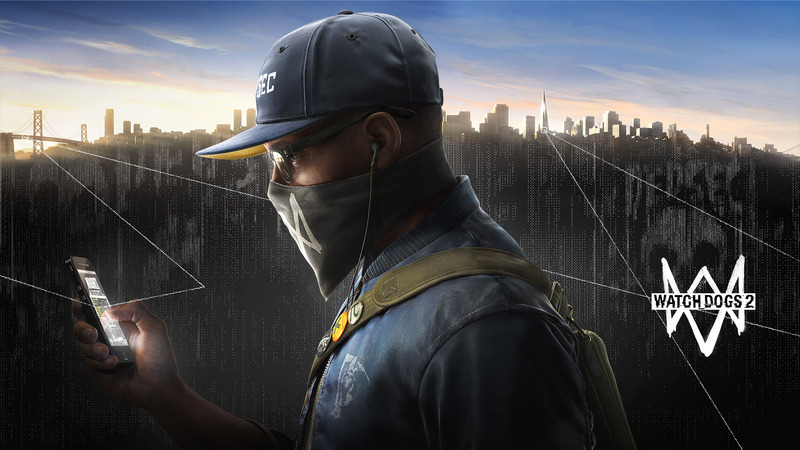 Ubi’s sequel to its 2014 open-world stealth-hacking game Watch Dogs is just lots of fun to play, in its much brighter setting of San Francisco plus more relatable main character Marcus Holloway, who is a parkour master with a variety of cool apps and drones at his disposal, allowing for creativity during mission approaches and clever puzzle-solving that results in an enjoyable main storyline with worthwhile side quests; even collectible hunting becomes unpredictable and more fun than usual, as many can’t be completed without creative approaches using Marcus’ drone hardware. 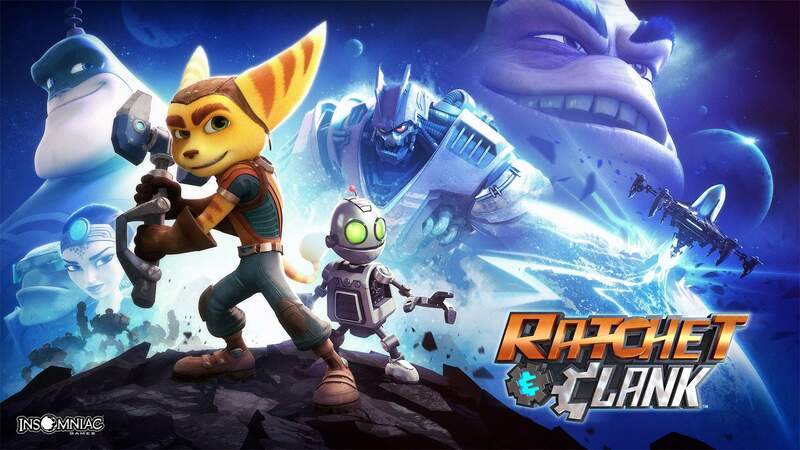 Insomniac’s modern rebuild of the cartoony 3D platformer is not only among my favorite games of 2016, but it’s the one that took me most by surprise since it wasn’t on my radar until after its release; and with that surprise came moments of pure joy, as playing through the beautiful, colorful planets alongside the humorous narrative as the Lombax/robot duo warmed my heart like few games can. 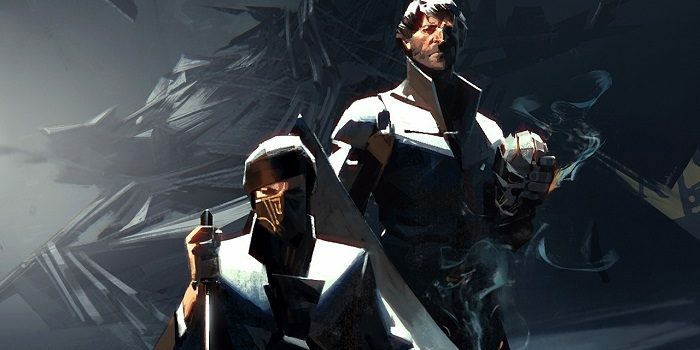 Arkane’s follow-up to the original 2012 stealth title is exceptional in that it keeps the magic of the first Dishonored, with its wonderful level layouts and character designs plus dreary-yet-beautiful setting and art, while expanding upon its best elements since it now offers two playable characters both with unique talents, boasting a plethora of abilities and tools to ultimately allow the player to decide if she or he would be a silent ghost or a vengeful assassin. 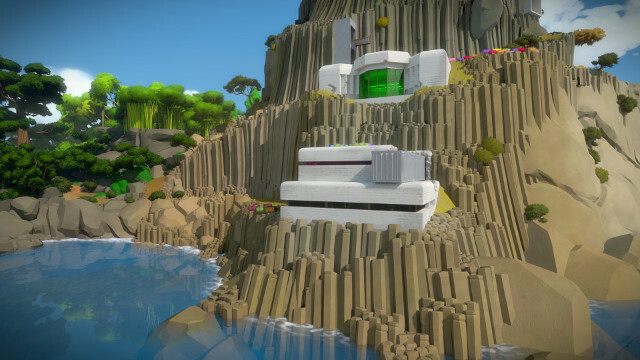 Plain and simple, The Witness by designer Jonathan Blow is my favorite puzzle game of 2016 as it’s not only one of the most stunningly-beautiful minimalistic first person games I’ve played, its focus on mind-bending puzzles (some of its best are secretly hidden within the environment) and collectibles that reveal philosophical ruminations ranging from the nature of consciousness to the existence of God prove that there are layers upon layers to this modern day indie classic; if only its ending was more powerful, it would be higher on this list. 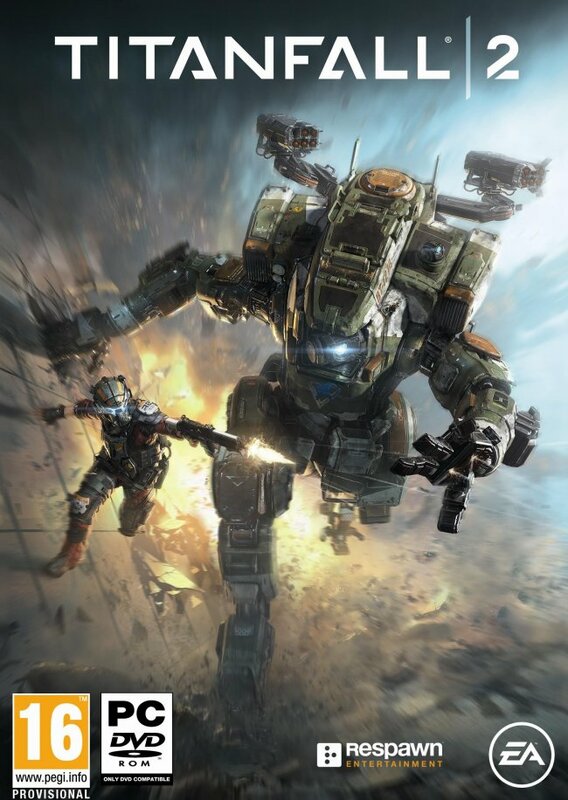 Yet another sequel, I know, but this time Respawn studio head Vince Zampella and his team injected a thrilling single-player story into its mech-shooter that originally debuted in 2014, and crafted a comfortable balance between fast-moving mechanics and narrative quality (especially in one much-discussed mission focused on the manipulation of time) not to mention reinforced the already strong multiplayer mode featured in the first game to shape what I think is the year’s second best shooter campaign behind DOOM. 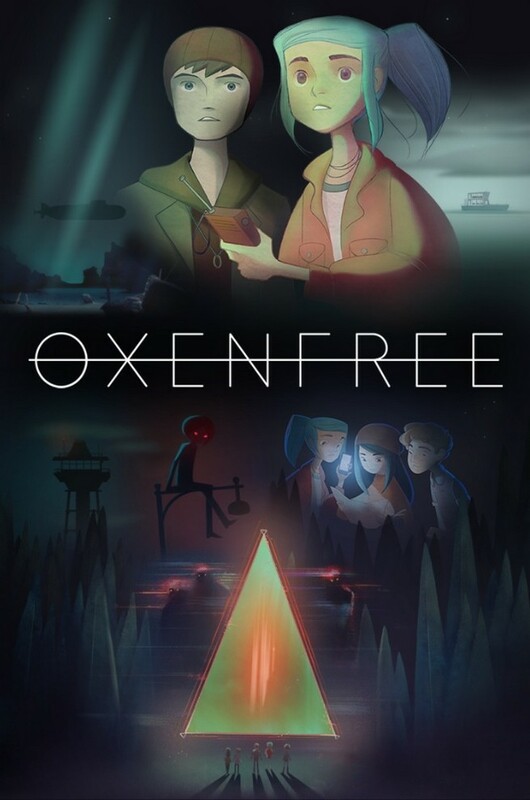 Rounding out my Top 10 is this weird, adventure-mystery game, made by a small team featuring folks previously from Telltale Games and Disney, which follows teens on a trip to a deserted island; Oxenfree plays on dialogue and choice like few other games have done to tell a unique coming-of-age story in a very cool, supernatural manner and truly allows the player to decide the outcome of various story elements. 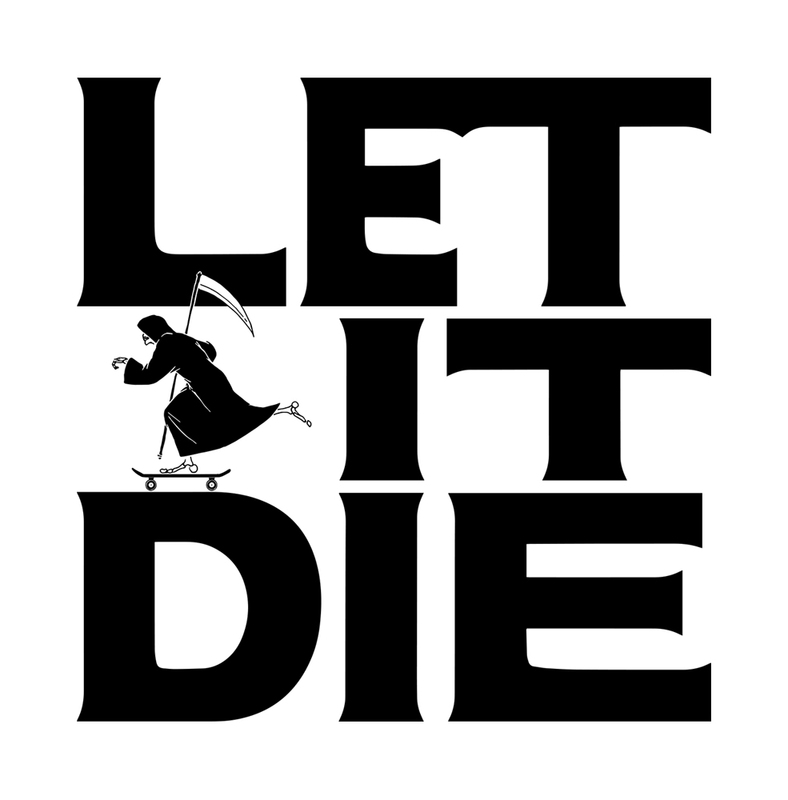 This 3rd person roguelike hack-and-slasher made by Japanese designer Goichi Suda (Suda51) and team at Grasshopper grabbed me randomly for a few weeks after its surprise announcement at the PlayStation Experience, and features some of the coolest characters this year along with challenging-yet-rewarding gameplay; but its free-to-play elements and difficulty spike are the reasons why it couldn’t crack my Top 10. 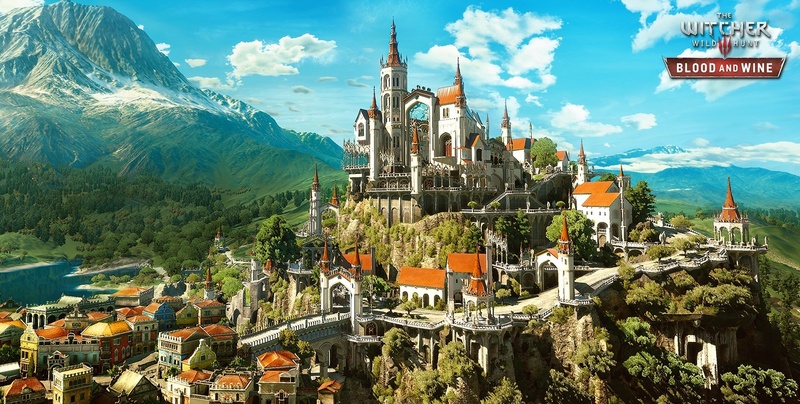 I’m including this excellent expansion for last year’s fantasy masterpiece The Witcher 3: Wild Hunt in the honorable mentions essentially on a technicality, since it’s not necessarily a brand new game; Though with that said, Blood & Wine rivals most standalone role-playing games in its quality, gorgeous setting and breadth of content plus it puts a bow on this legendary story in a way that most games seldom accomplish.